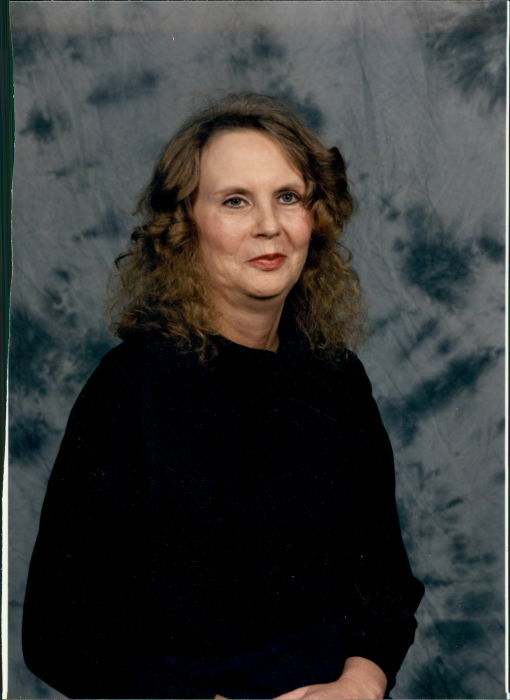 Florence Crawford Reese, 72, of Donalds, died Saturday, April 6, 2019 at Self Regional Healthcare in Greenwood. She was born in Abbeville to the late Thomas M. and Sarah Dugger Crawford. Mrs. Reese was one of the first in South Carolina to survive a bone marrow transplant. She was diagnosed with Acute Myelogenous Leukemia (AML) and received her bone marrow transplant at Emory University Hospital in December of 1983. Since that time, she has been leukemia free. Her renewed health, children and grandchildren brought her much happiness and contentment. In addition to her parents, she was preceded in death by a daughter, Sarah Laurel Vinson; three brothers, Harold ‘Buddy’ Crawford, Frank Crawford and Tommy Crawford; and two sisters, Anne Crawford Moore and Jeannie Crawford Fortson. Mrs. Reese is survived by two sons, Adam Vinson (Joi) and Dan Reese (Leah) all of Donalds; a daughter, Yvette Merrifield (Joe) of Abbeville; two brothers, Jack Crawford (Judy) of Troy, NC and Jimmy Crawford (Olivia) of Abbeville; two sisters, Ellen Giles (Robert) of Abbeville and Frances Dence (John) of Greenwood; seven grandchildren, Marcella Cobb, Chloi Vinson, Tyson Reese, Thomas Thomasson, Jr. (Taylor), Nikki Stanley, Amanda Stallard and Molly Merrifield; and a great-grandson, Brysen Singh. Memorial contributions, in memory of Mrs. Reese, may be sent to the charity of one’s choice. Harris Funeral Home and Cremation Services, Abbeville is assisting the Reese family.